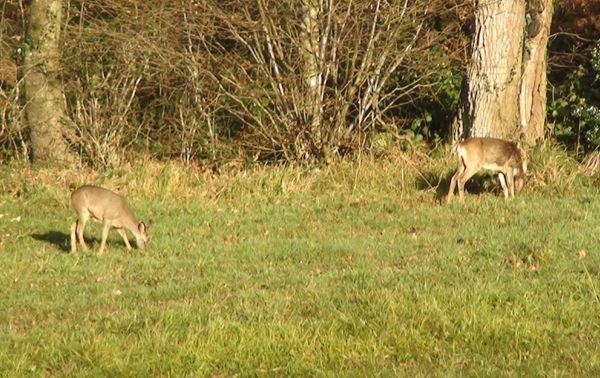 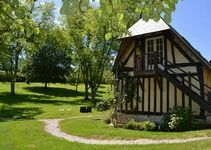 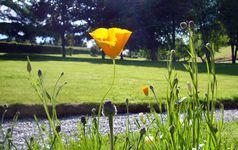 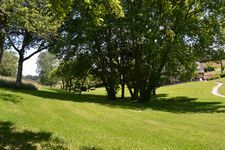 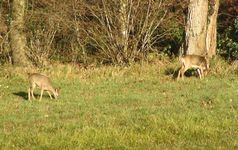 The Pays d'Auge is a beautiful countryside in Normandy, a lush and unspoilt traditionally farmed area and pasture land, rich in wildlife. 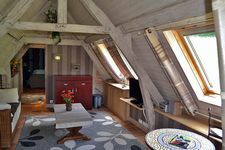 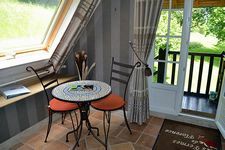 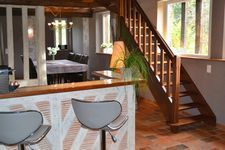 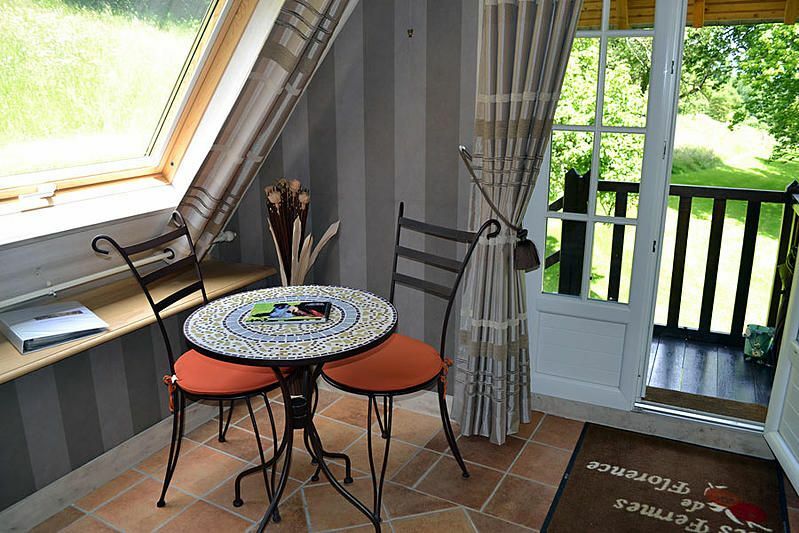 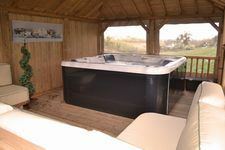 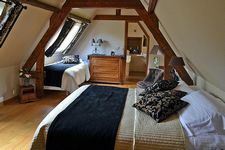 Our cottages are at the crossroad of Calvados & Orne, an ideal situation to discover Normandy between land & sea, 1 hour drive from coast. 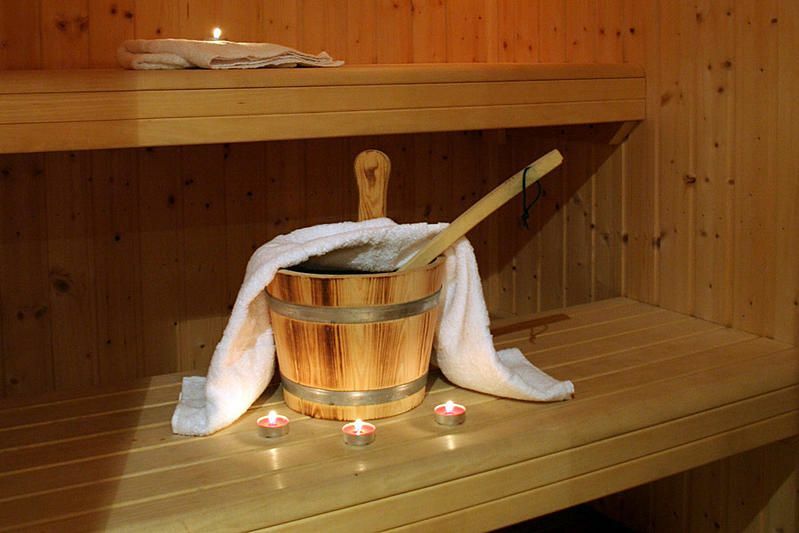 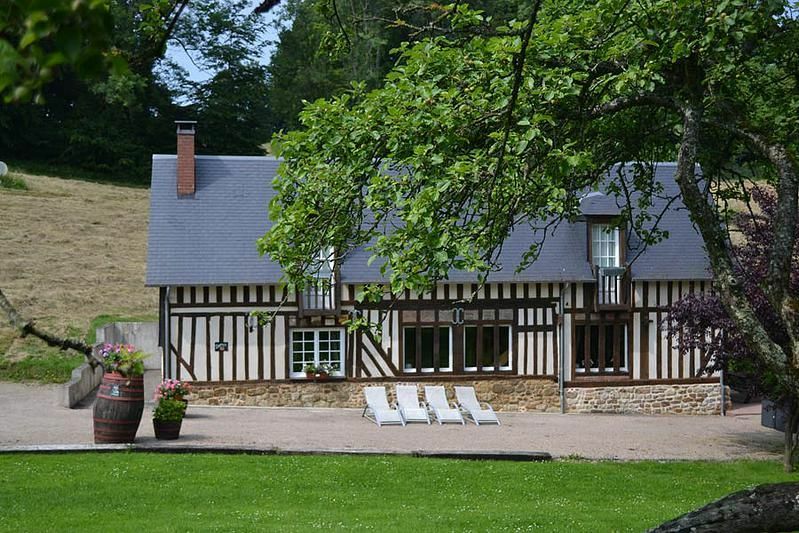 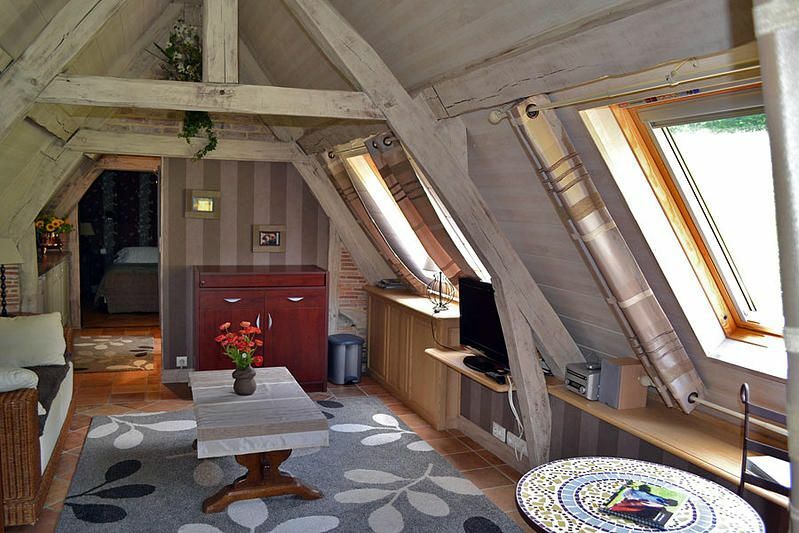 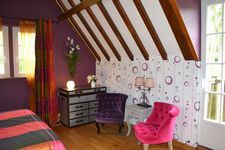 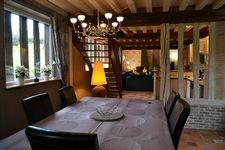 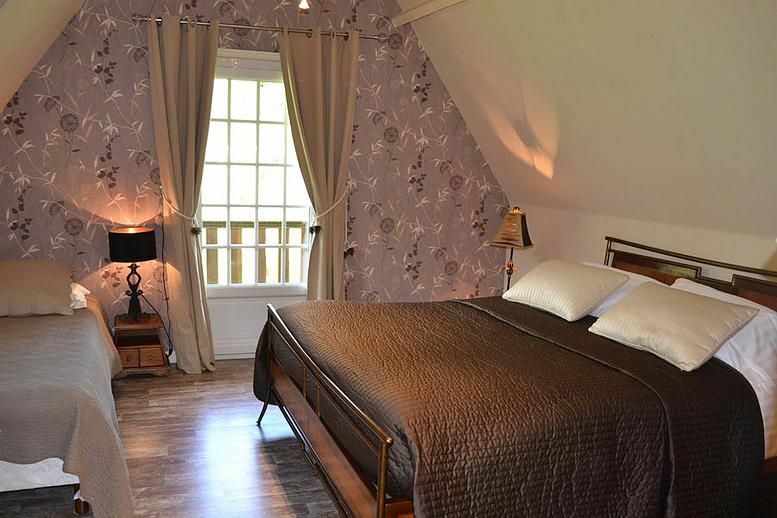 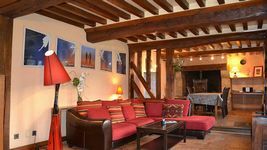 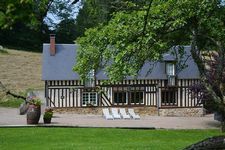 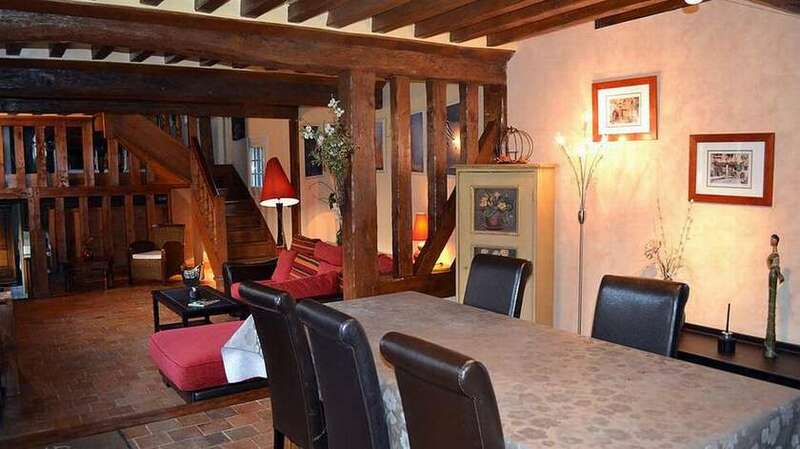 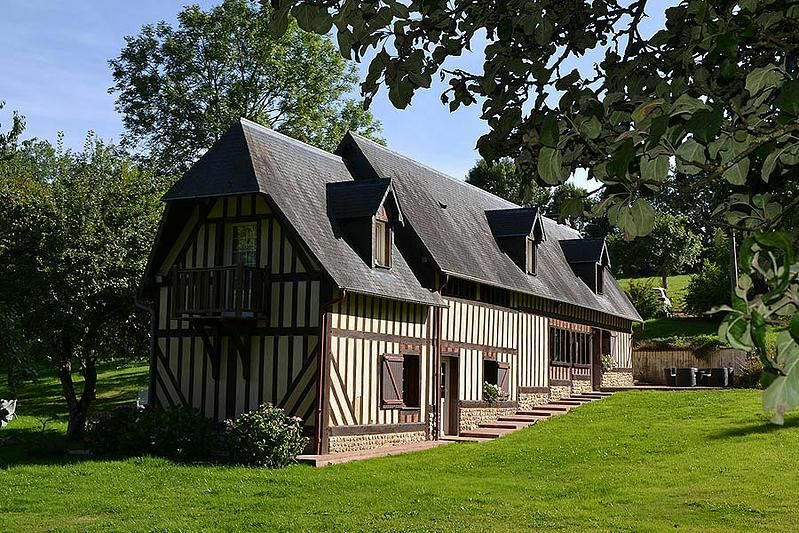 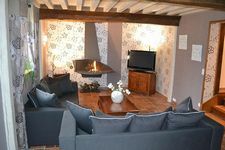 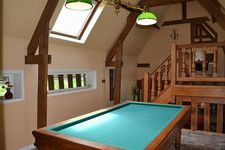 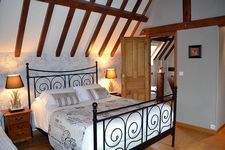 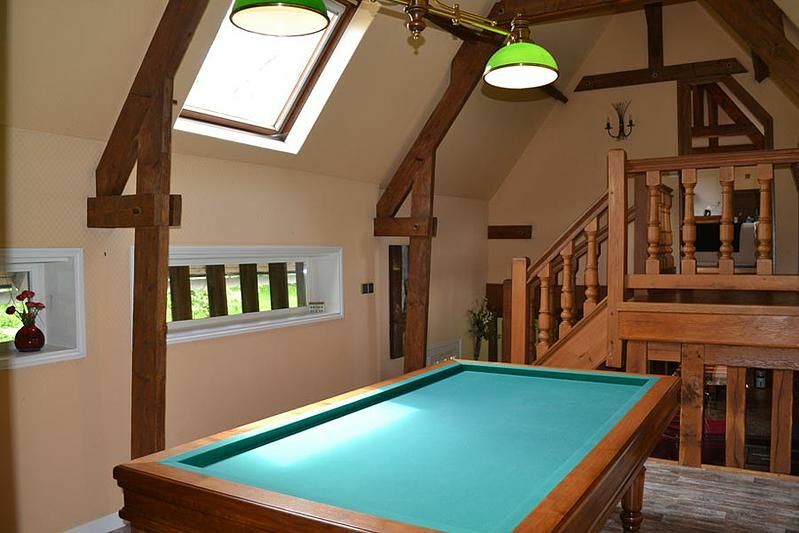 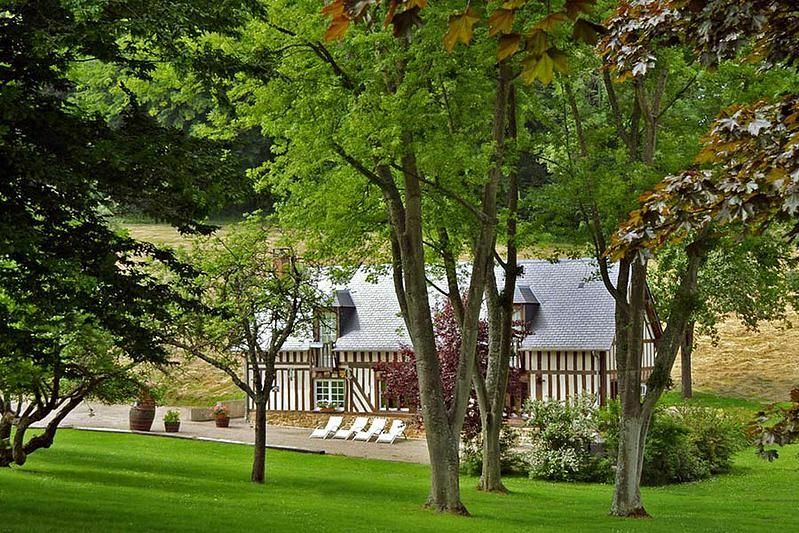 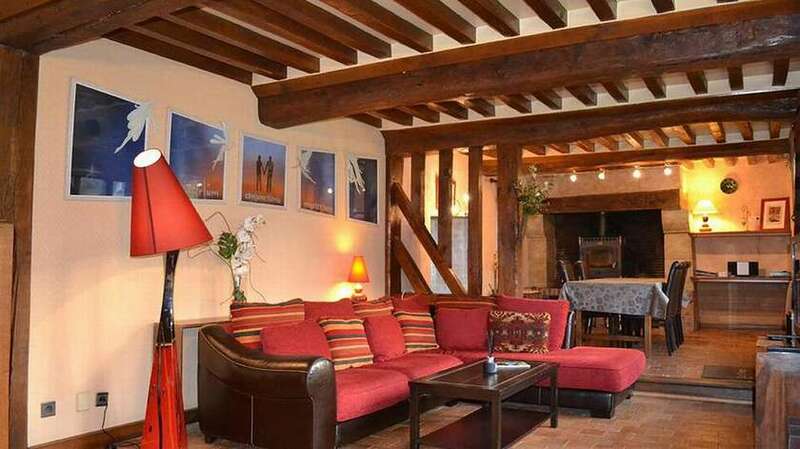 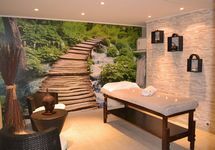 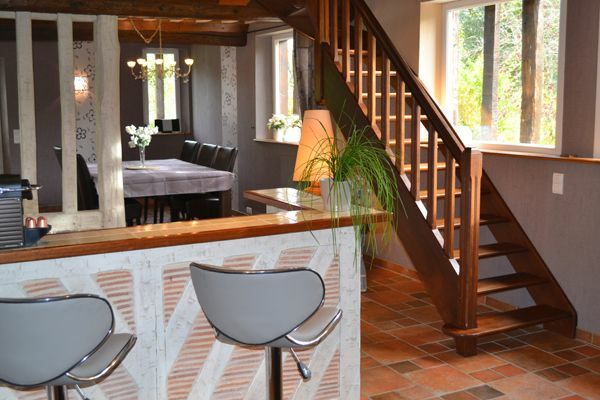 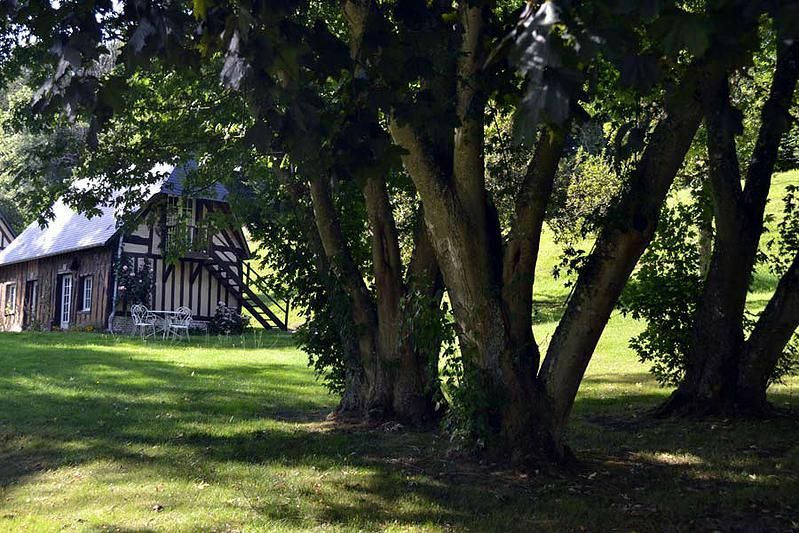 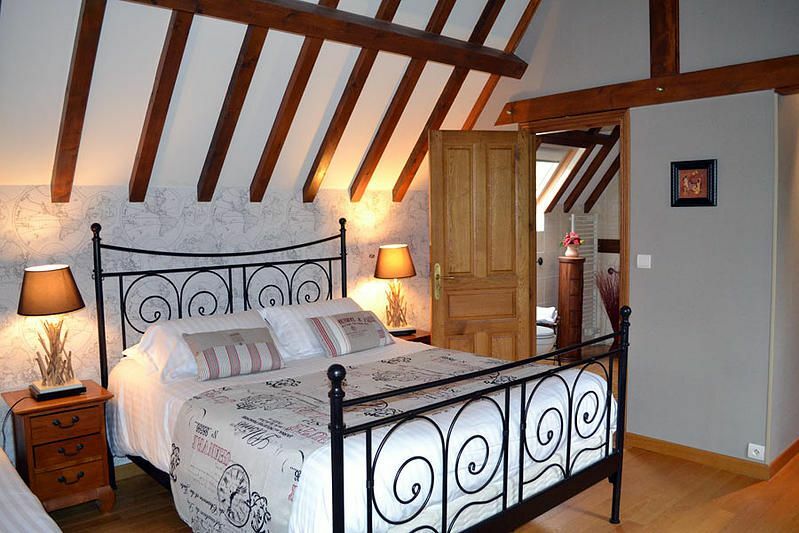 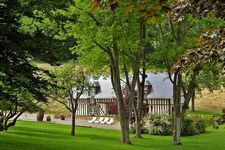 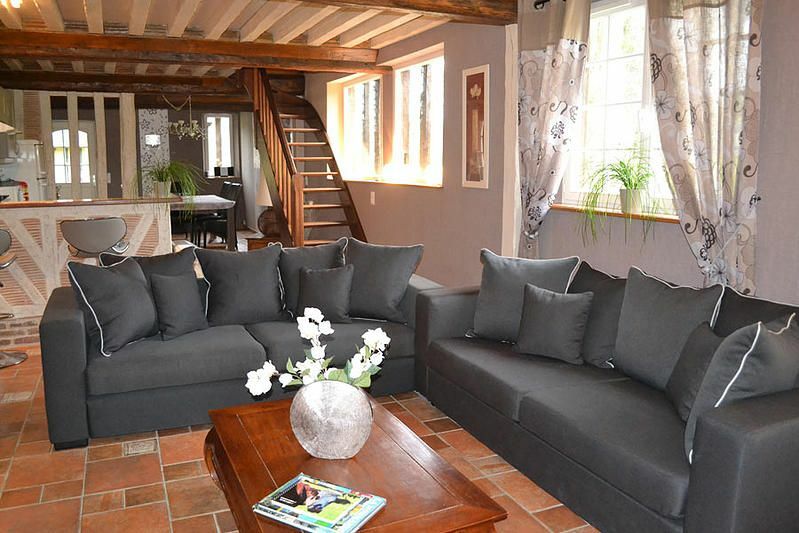 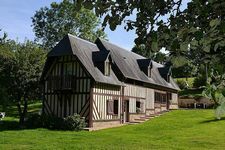 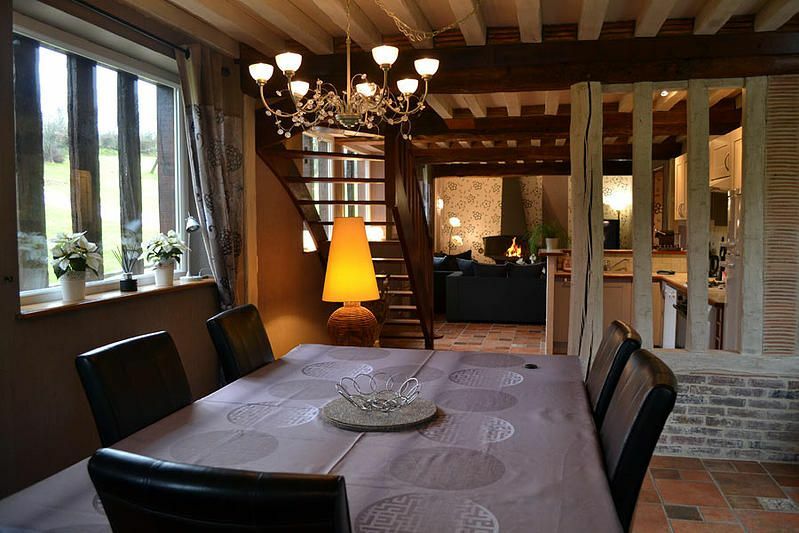 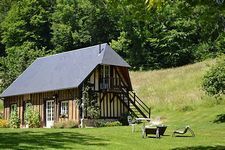 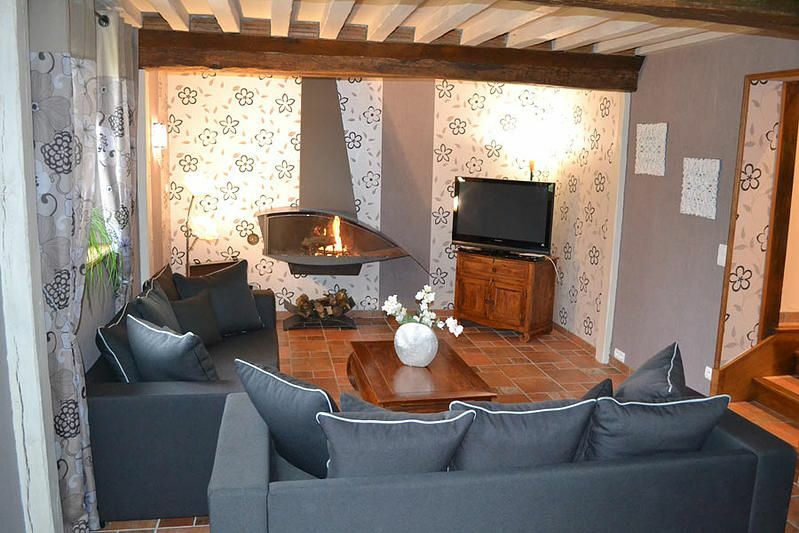 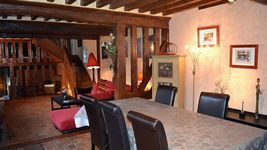 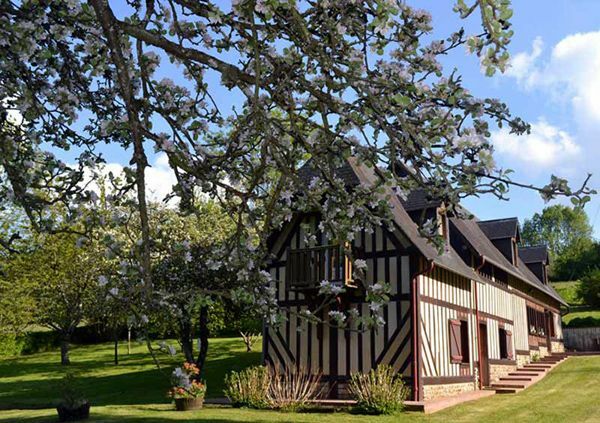 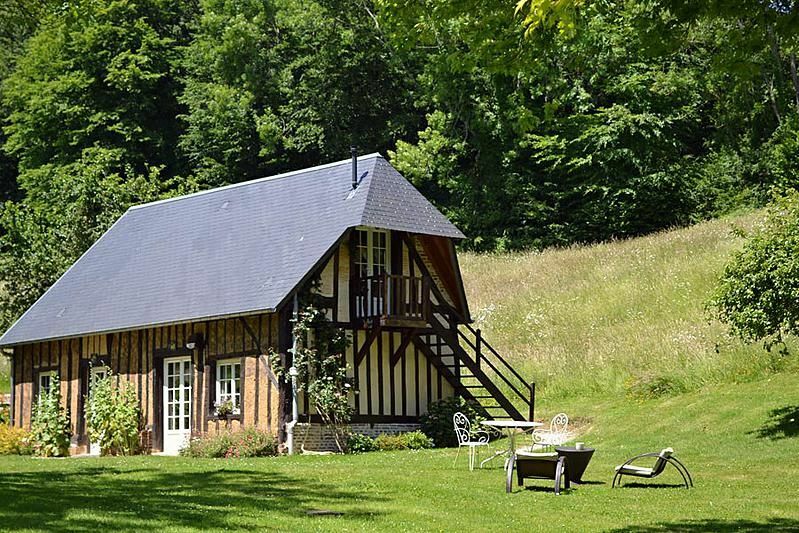 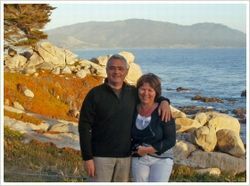 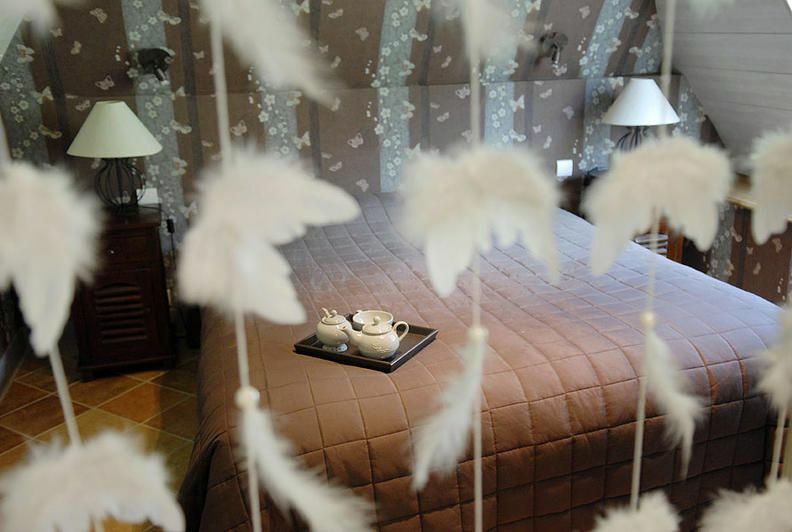 The property is set in a peaceful area of 20 acres, composed with 3 half-timbered Normand houses rated 4 stars.